Happy Birthday to the Mars rover! 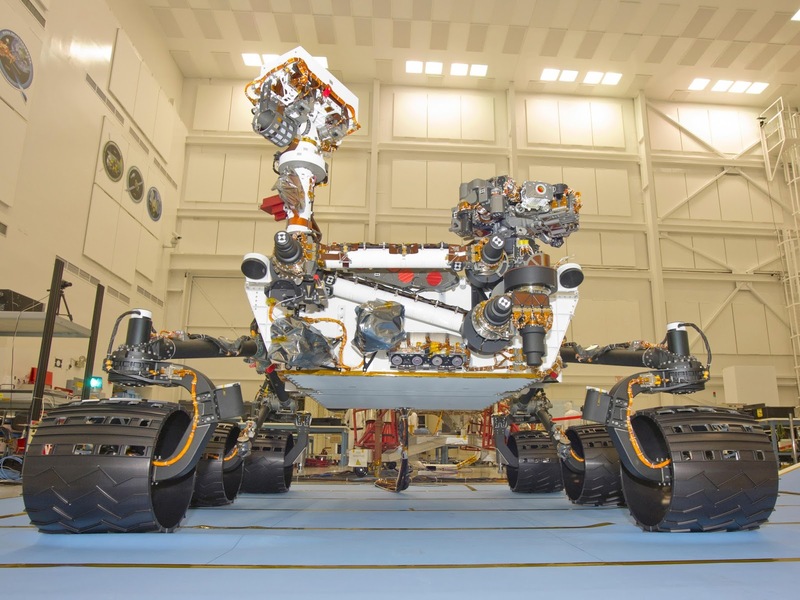 On August 5, 2012, NASA's Curiosity rover touched down on Mars. Many celebrate this on August 6 because when it landed at 10:32 p.m. PT, most of the world was a day ahead. However, NASA celebrates on August 5. Originally slated for a 90-day tour of Mars, Opportunity’s mission has been extended multiple times, making it the longest-operating robot on the red planet. The next longest running, Opportunity’s twin Spirit, lasted 8 years, and the Curiosity rover, also prospecting for signs of Mars’ watery past since 2012, has traveled a little over 5 miles so far. 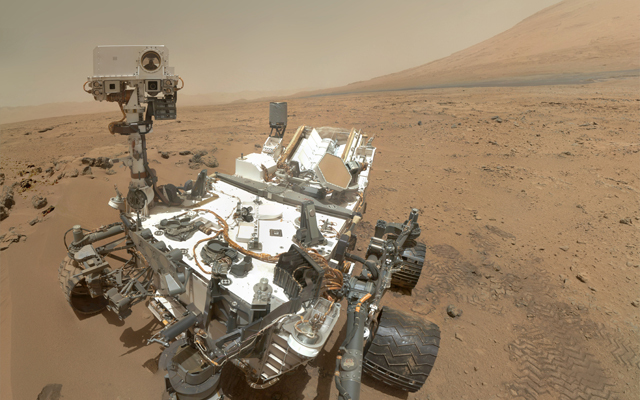 Curiosity landed on Mars at 10:17 p.m. PDT on Aug. 5, that's 1:17 a.m. EDT on Aug. 6 (0517 GMT), with the signal of its success reaching Earth 14 minutes later after crossing the 154 million miles between Mars and Earth.